Be ready for any situation with this trusty lanyard on hand. It may not work as a lasso, but it will keep your ID or keys at the ready. 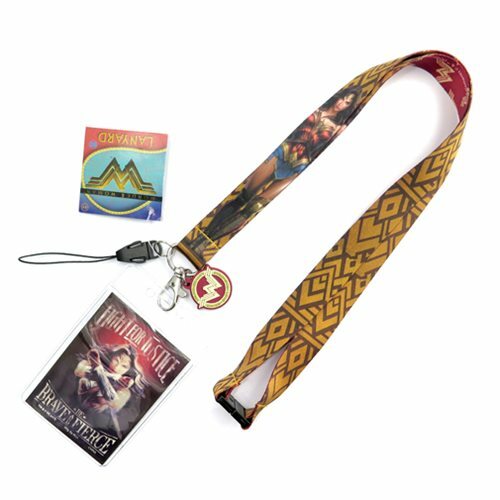 It even includes a rubber Wonder Woman charm! Ages 4 and up.